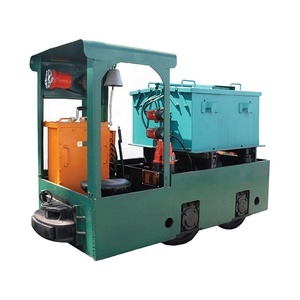 1 YRS Shandong Wenjian Equipment Co., Ltd.
10 YRS Xiangtan Electric Locomotive Factory Co., Ltd. 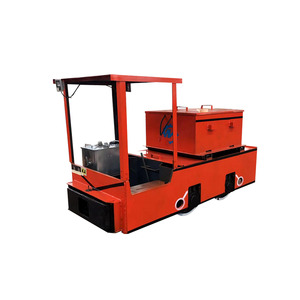 Product Application Underground mine battery locomotive are designed for horizontal rail transport especially in mines and enclosed spaces. They are also intended for use in potentially explosive environment with coal dust and methane in volume up to 1.5 %. Our equipment and services help our customers in every corner of the world mine safer and more productively. High quality products and perfect after-sales service, won the customers trust and praise. 1.Q:How can I get the price9 A: You can contact us though email or trademanager. Specific product prices please contact the sales staff to the actual price. 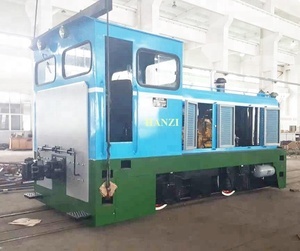 6 YRS Jiangxi Lanxiang Heavy Industry Co., Ltd.
2 YRS Xiangtan Dongsheng Electrical Manufacturing Co., Ltd.
1 YRS Hunan Xiyan Intelligent Electric Co., Ltd.
Alibaba.com offers 1,719 battery locomotive products. such as free samples, paid samples. 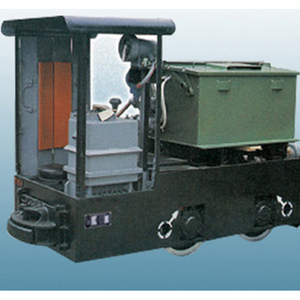 There are 1,719 battery locomotive suppliers, mainly located in Asia. 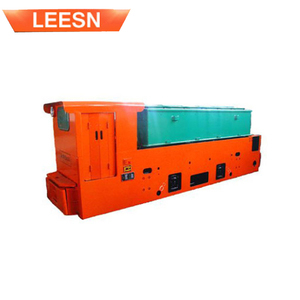 The top supplying country is China (Mainland), which supply 100% of battery locomotive respectively. 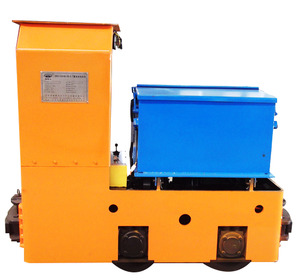 Battery locomotive products are most popular in South America, Domestic Market, and Southeast Asia. You can ensure product safety by selecting from certified suppliers, including 958 with ISO9001, 275 with Other, and 88 with ISO14001 certification.